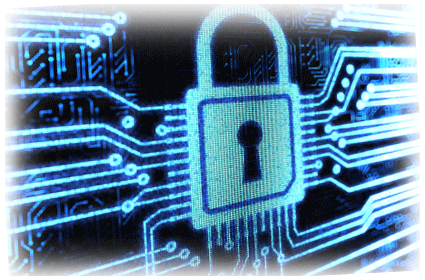 Business Internet Security | How To Select The Best Antivirus Provider? A growing number of small and medium sized businesses(SMBs) are turning to managed security services to protect their networks, systems and information. 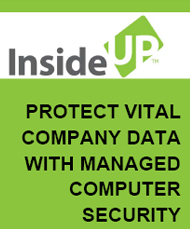 Using managed services is a sensible strategy for companies that have limited security staff and resources. It also gives them access to expertise they may not have access to in‐house.